We just got back from a eleven day trip to Italy. I’ll be posting my travel journal entry, along with photos from each day. We took the morning off! Kirk got us breakfast in bed, and is downstairs now, braving the cold to do a couple of laps in the pool. I am keeping warm and snuggly in my bed, writing and reading. I took a (very muddy!) 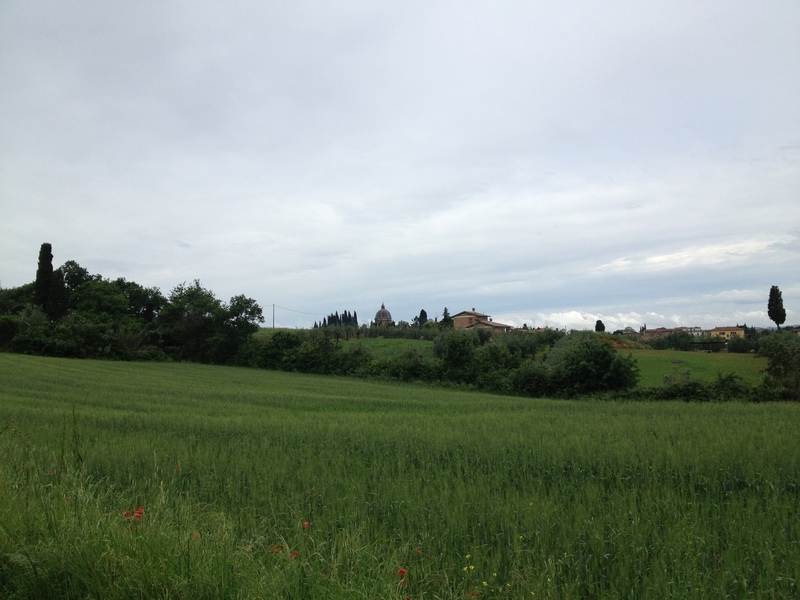 hike through the countryside behind the villa, and then we got our day started. 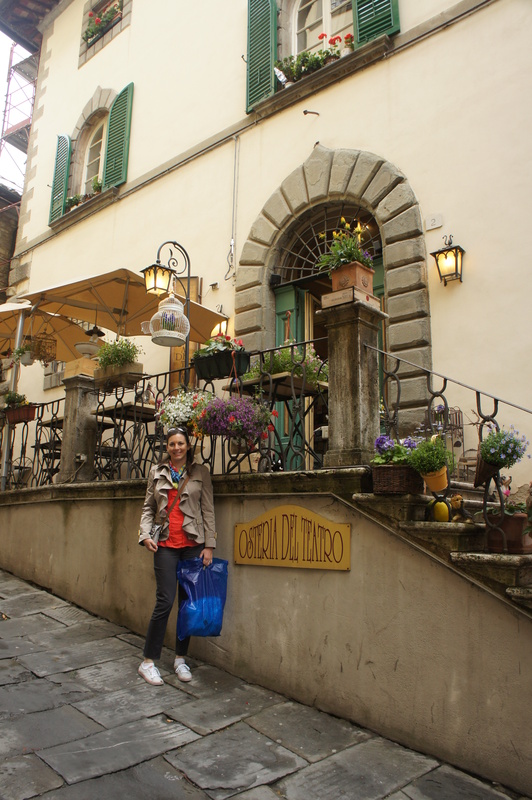 Around noon, we headed for Cortona, a walled city that is very well preserved and is about 30 minutes away from our hotel. Next postSunset, the Arno and Me. 3 risposte a "Italy, Day Seven: Tuscany"
I also am no fan of hybrid grapes. The popularity of wine is a great idea as wine is fermented and naturally contains yeast, this would trigger an asthma attack. Try differentiating your wines today and for sure you will need is inexpensive wine glasses.